Kitchen-Design-Leenaerts has been a specialist in interior design since 1963, regardless of the atmosphere the house radiates. The kitchen is one of the most important places in a house. It’s not just a cooking and dining area, it’s also where plenty of talks take place about work, the kids etc. It’s important for the kitchen to respond to your needs and desires. That’s why we attach great importance to ergonomics, functionality and a high quality choice of materials. 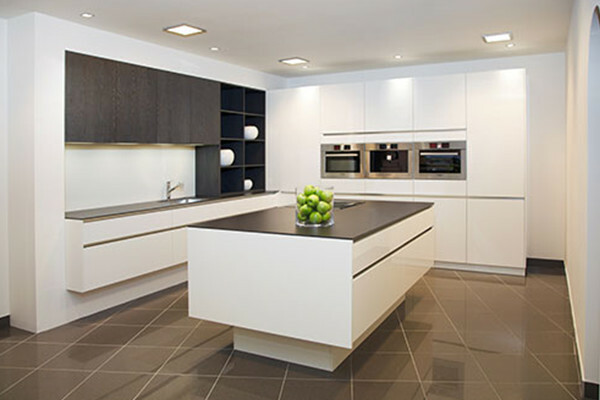 Our professional team will provide excellent A to Z coordination: from the quotation to the installation of your dream kitchen, you will always be assisted by specialists. 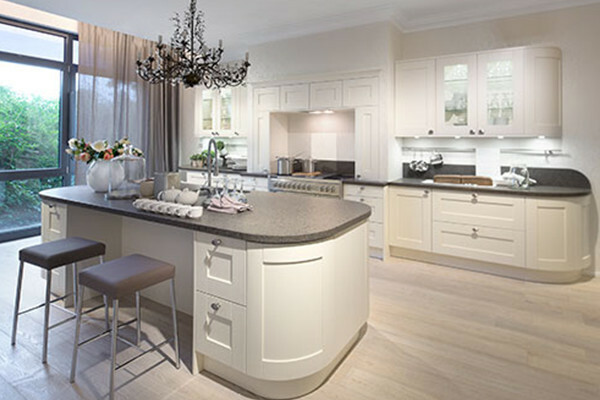 Our interior designers will put your ideas on paper and subsequently work out the plans. Our installers will provide a perfect installation and you can also count on an impeccable after-sales service.